Toshiba To Build World's Lightest 13 inch Laptop with SCiB Battery? Toshiba has always been always been ahead of the technology curve, especially when it comes to ‘small’ things. This is what makes the latest Toshiba-related rumor all the more believable. 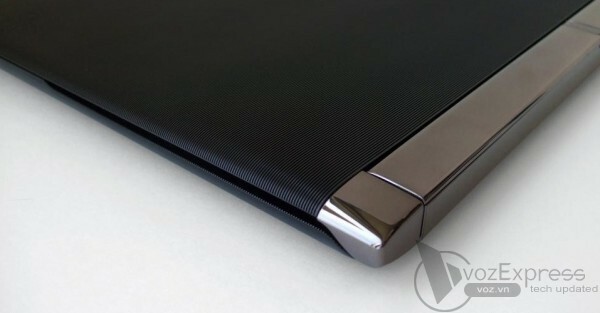 Although it is far from a confirmed plan, rumor has it that Toshiba plans to build the world’s lightest 13 inch laptop. Their target weight for the laptop is less than 1Kg. Let the weight not lead you into thinking that it will be a mediocre machine: it will be sporting a 16:9 aspect ratio, and USB 3.0 docks. The CPU will be of standard voltage; users will be able to choose from Intel Core i3, i5, or i7. 4GB RAM will be installed in the system ensuring the optimum performance. The 500GB hard disk space will be the laptop the perfect portable machine. In addition to those features, something else that has grabbed the attention of us all is the battery this machine will have – a SCiB battery. SCiB stands for Super Charges ion Battery and as its name suggests, it charges very fast. In 2008, SCiB’s prototypes have charges up to 90% in just 10 minutes, under testing. This news (with the same specifications) is travelling through the web and can be found on all major technology websites. Hopefully Toshiba will be making the laptop’s plans official very soon.